Please fill this form out to have your pet featured on our Facebook page as the NOAH pet of the week, or added to our websites "pet board." We want to feature your pet on our website and social media! Fill out our pet of the week form to have your pet featured on our web pet board or as our Facebook NOAH Pet of the Week! Please provide the pet owner's first and last name. Please ell us what type of pet and breed your pet is. Please tell us anything special about your pet. How you got them, their favorite foods, activities and companions, or any other fun facts. Where would you like your pet featured? 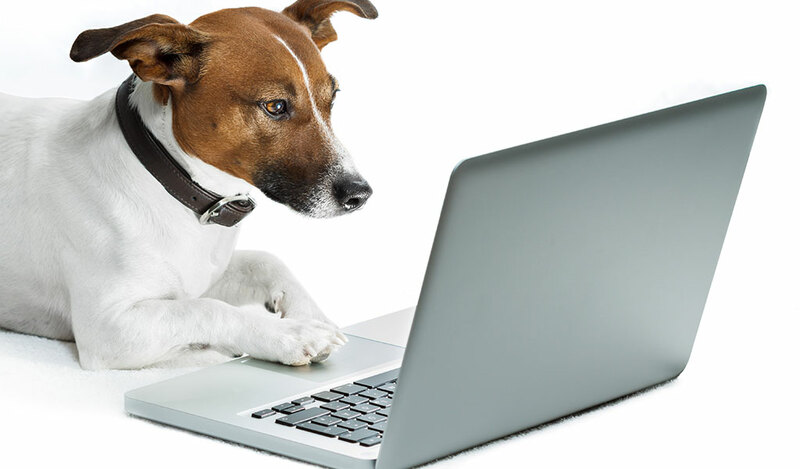 Please provide your e-mail address so we can let you know when your pet will be featured.